Many couples have had success with this four month supply of herbs and dietary supplements that nourish and balance the reproductive system and increase fertility. Package contains: 5 bottles (4 oz) containing liquid extracts of Crampbark/False Unicorn Root, 5 bottles (4 oz) containing liquid extract of Damiana, 8 (100 capsules each) of FCS (Female Corrective System blend) with Lobelia, 1 Zinc (25 mg 150 tablets), 2 Vitamin E with Selenium 400 IU (60 softgel capsules). There are herbs that people have taken throughout the centuries to increase fertility and many have found them to be very helpful. 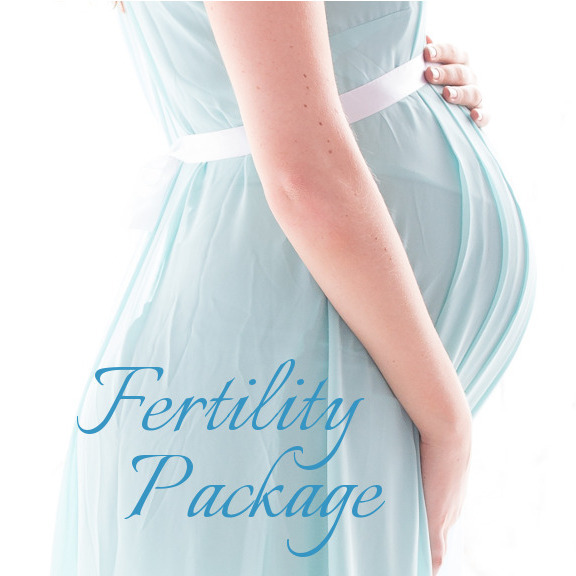 Once on this protocol, many women have achieved pregnancy anywhere from 1-12 months. This herbal combination is very good for impotence, stopping miscarriage, promotes fertility and reproductive corrective for those who desire to have children and for easy labor. Another herb that is good for men and women. Assists with fertility. It also tones and strengthens the nervous and hormonal systems. 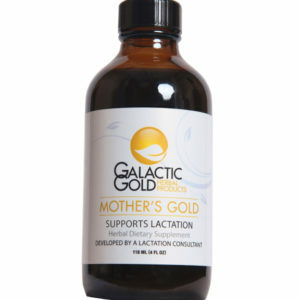 Take by prospective mother about 40 drops 3 times per day. Take 400 IU/day (1 softgel per day) by prospective mother and father. Take 2 capsules three times a day. This combination cleans and nourishes the female reproductive system. Also cleanses the liver. Helps regulate menstrual cycle and get ovulation going. 6. Make sure your spine is aligned (chiropractor) and don’t wear high heels as this can all cause a tipped uterus which in turn causes infertility. 7. A vegetarian diet is always helpful (include DHA rich sources or supplement and Vit D too).